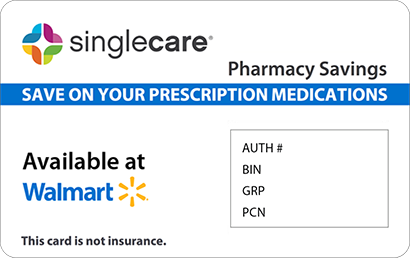 Save on Metaxalone at your pharmacy with the free discount below. Metaxalone is used to treat skeletal muscle conditions including stiffness and tenderness resulting from strains, sprains or injury. Metaxalone is used in conjunction with physical therapy, rest and other treatments to relieve acute pain. Skelaxin is the brand name for mextalone generic. The Skelaxin price for one hundred 800mg tablets is approximately $600. The metaxalone generic price is approximately $80 per 100 400mg tablets and $170 per 100 for 800mg pills. 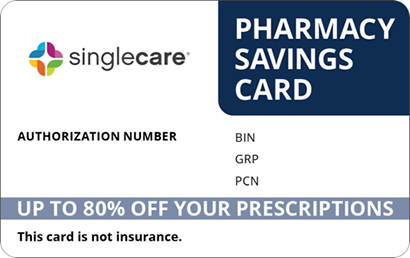 Use our free coupons and start saving up to 75% off the retail price of Metaxalone each time you fill your prescription. 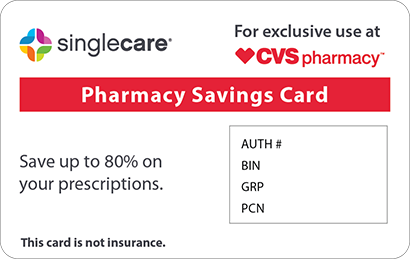 Click the link to get your printable coupon now, or get more information about this medication below. Metaxalone is a relatively strong muscle relaxant. The exact mechanism for metaxalone’s pain relief effectiveness is unknown. However it is suspected that it works by depressing the central nervous system. How do I take Metaxalone? Metaxalone is taken in a tablet form. It should be taken as prescribed. It is available in 400mg and 800mg tablets. Metaxalone is absorbed more effectively when taken with food. If you have any medical allergies. 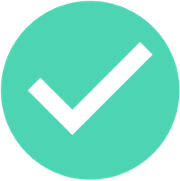 Also provide your doctor and pharmacist with a complete list of any prescription or non-prescription medications that you are taking, especially any medicine that treats seizures. It is also important that you tell your doctor about any blood disorders, liver or kidney disease, if you are planning to get pregnant, or you are breast feeding. What are the possible side effects of taking metaxalone? If you experience a skin rash, yellowing skin, unusual bruising or bleeding, seizures or difficulty breathing, you must contact your doctor immediately. What if I forget to take a dose of Metaxalone? If you forget to take a dose of metaxalone, take the missed dose as soon as you remember it. However, if it’s getting close to the time for you next dose, skip the missed dose and continue on your regular schedule. Do not take a double dose of metaxalone to compensate for a missed one. How do I store metaxalone? Store metaxalone at room temperature. It should be kept in a dark, dry area. Keep this medication away from pets and children. Do not flush metaxalone down the toilet unless instructed to do so. Metaxalone should be properly discarded when it is expired. Your pharmacist can provide guidance. What happens if I overdose on metaxalone? An overdose of metaxalone can be fatal. Overdose symptoms include severe drowsiness, slow and or shallow breathing, lightheadedness, or fainting. 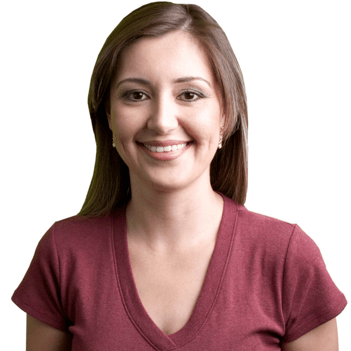 Metaxalone should not be taken if you suffer from anemia, or have kidney or liver disease. You should not drink any alcohol while taking metaxalone. Cold or allergy medicine, seizure, depression or anxiety medicine can add to the sleepiness caused by metaxalone. This medication may make your drowsy. It is important not to drive a car or operate machinery until you are aware of how metaxalone impacts your alertness. Metaxalone is sold under the brand name of Skelaxin. Skelaxin is marketed by King Pharmaceuticals. 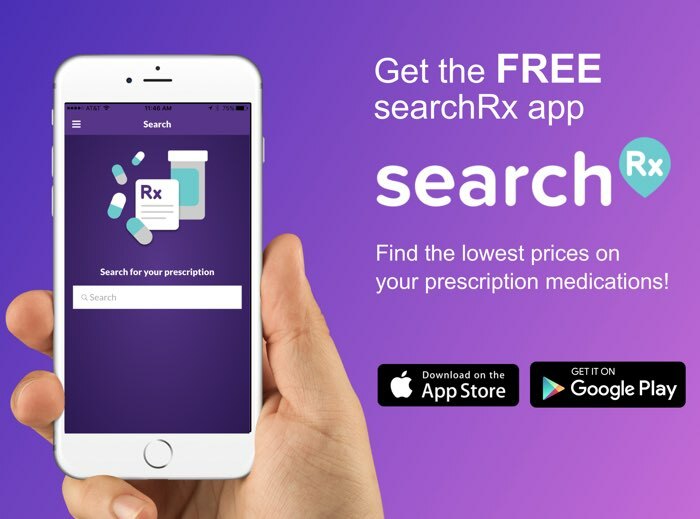 Search HelpRx for free coupons to get up to 75% off the metaxalone generic price or search for Skelaxin coupons and get up to 87% off.